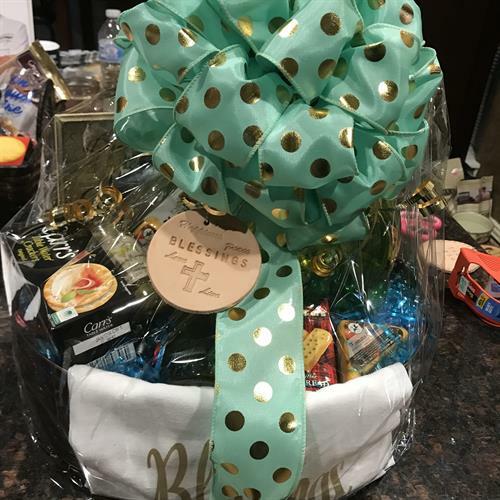 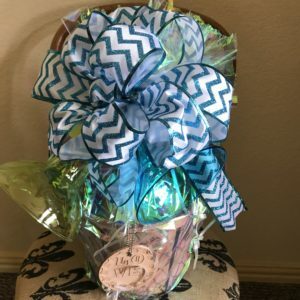 At Baskets by FrankieLynn, we make custom gift baskets for all occasions, with lots of love. 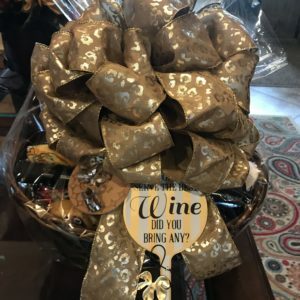 We go the extra mile to make your basket make a statement. 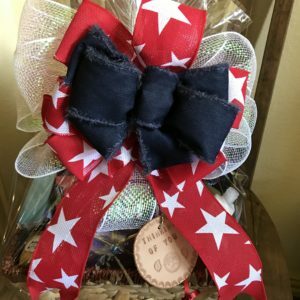 With the help of my son--a Wounded Warrior veteran--a customized leather key chain is added to each basket. 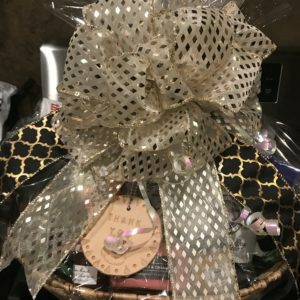 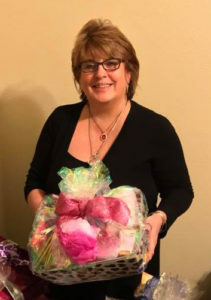 For every basket sold, Baskets by FrankieLynn gives back to the Wounded Warrior Project.